Madara Straume lost her first singles match of the season on Friday versus Winthrop. After losing a tiebreaker 7-5 in the first set versus Michigan State on March 10, UNC Wilmington’s No. 1 player Madara Straume told her coach Hans Olsen something that caught him a little off guard – that she was enjoying the day’s adventure. Straume, a junior from Latvia, came to Wilmington after playing her first year at Louisiana State. 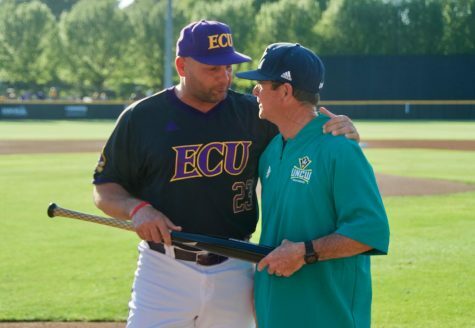 Since arriving at UNCW, Straume has embraced the mid-major atmosphere. She is 12-2 in singles so far this spring and has teamed up with sophomore Sabrina Barisano to lead UNCW with a 10-2 record in doubles. Straume has had notable wins at No. 1 versus in-state rival Davidson, Big Ten member Michigan State and conference opponents Elon and Drexel. Her dominant start has propelled UNCW to an 8-6 record with just two regular season matches to play until the conference tournament. Annika Sillanpaa, a senior from Finland, is second on the team in singles wins with nine. Barisano and junior transfer Xandra Fougner each have eight. Senior Alix Theodossiou has six wins. 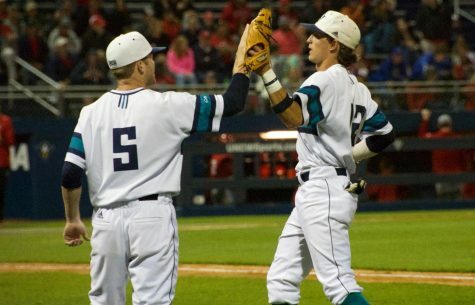 One of UNCW’s strengths this season has been doubles play. So far, the Seahawks have won 64 percent of their doubles matches. In their final season, Sillanpaa and Theodossiou have teamed up to win 8 out of 13 in doubles play. 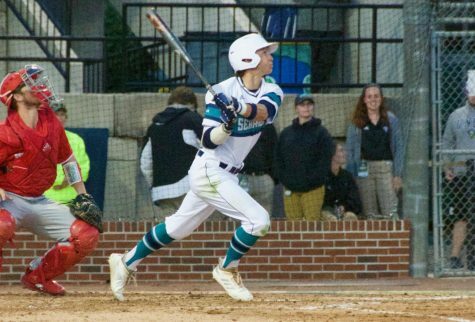 UNCW faced one of its toughest opponents of the season on March 24 as Winthrop University stole a 5-2 decision from The Bird Cage. UNCW then bounced back the next day to beat Morgan State 7-0 on Saturday before conference rival Delaware edged the Seahawks 4-3 on Sunday to close out the weekend. 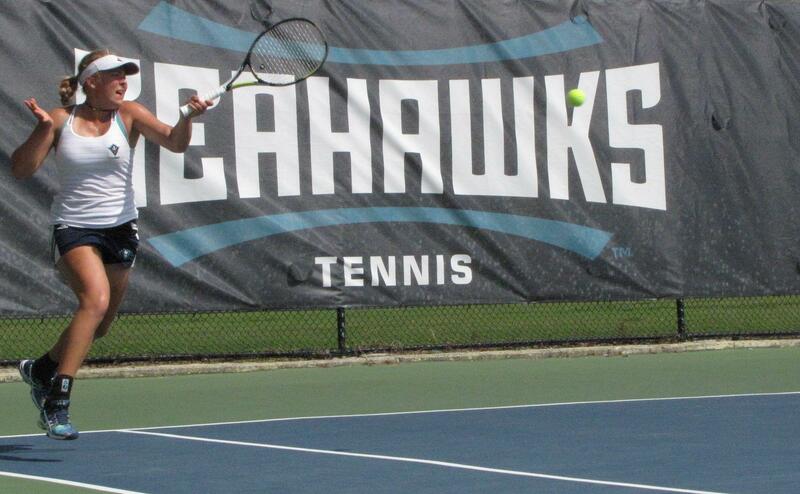 On April 1 and 2, the Hawks claimed a 4-3 win at Towson and a 6-1 win versus Drexel. UNCW takes on North Carolina Central on April 12 for Senior Day before the regular season wraps up at College of Charleston on April 14. 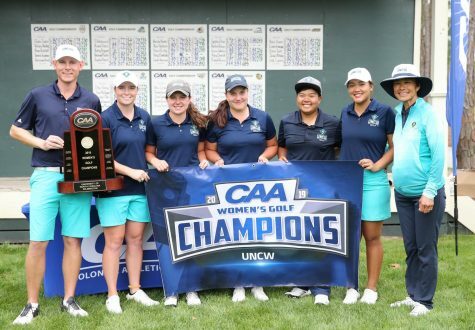 The Colonial Athletic Association Championship begins on April 20 in Elon, N.C. 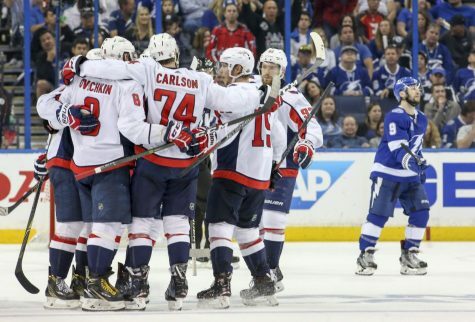 Notable – Last year’s team earned a No. 5 seed in the Colonial Athletic Association and lost in the quarterfinals of the CAA Championship to No. 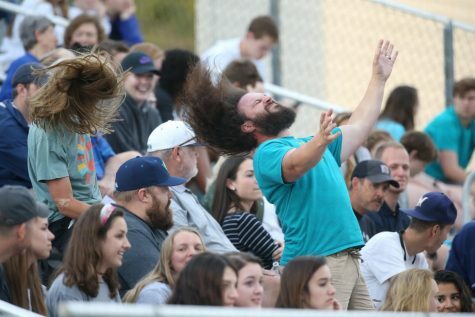 4 College of Charleston 4-0. 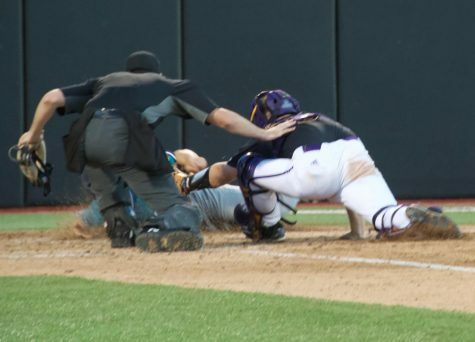 The 2016 CAA Champion was No. 1 William & Mary, currently ranked #49 by the Intercollegiate Tennis Association.